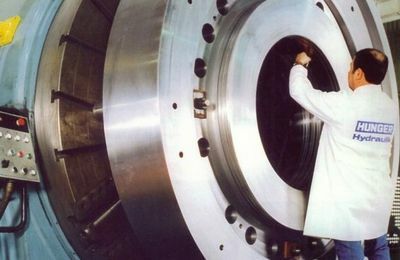 The development process starts with the special engineering for huge and special cylinders. 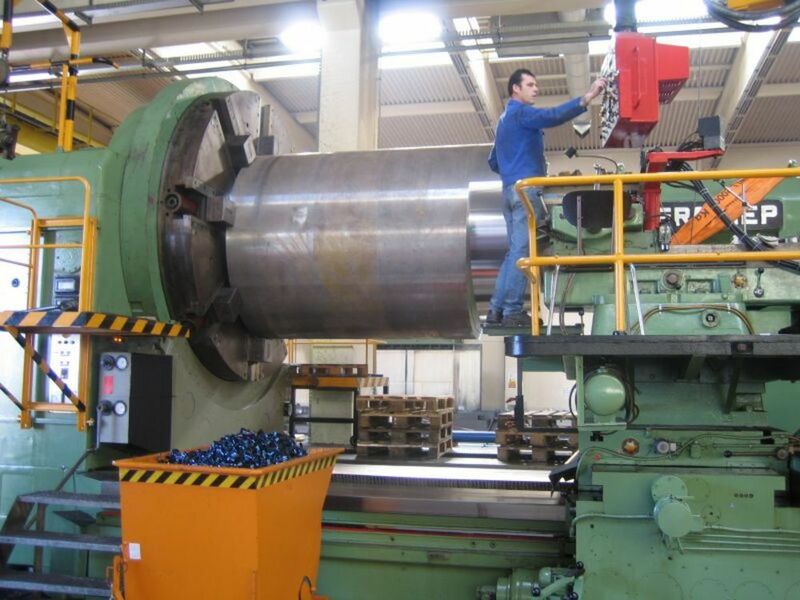 A team of specialists and highly qualified skilled workers who perform deep hole drilling, turning and drawing work with large and special machines, profiting from decades of experience of the Walter Hunger GmbH & Co. KG. 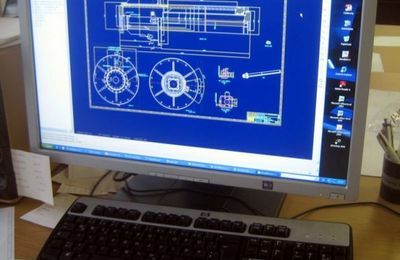 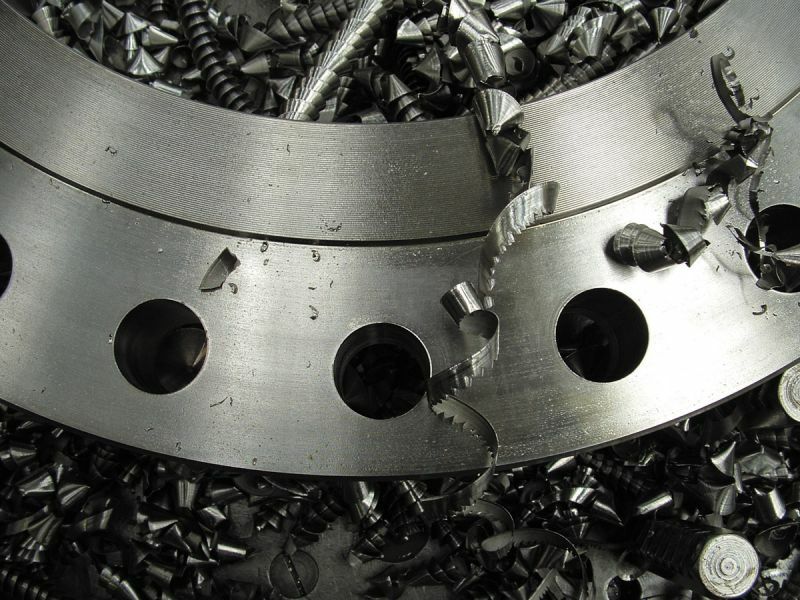 Although components weighing 70 t, diameters up to 4 m or a machining length of 25 m are nothing unusual for our engineers, planners and skilled workers. 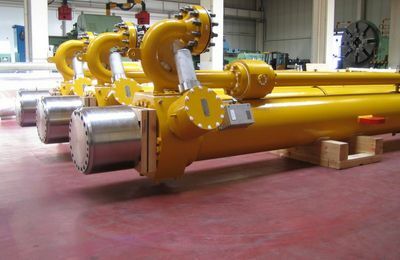 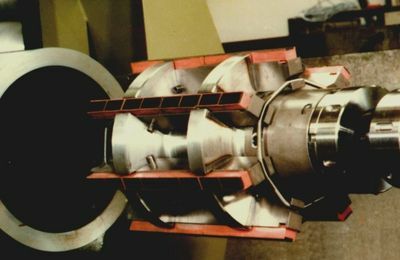 Today hydraulic cylinders are used successfully under ambient conditions which only a few years ago would have presented insurmountable restrictions or only permitted a very limited lifetime of the cylinder. 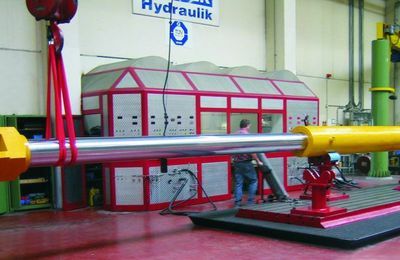 Users can be provided with hydraulic cylinders with highly specialized piston rod coatings which are guaranteed to be the ideal technical and economic solution for any application. In addition to the traditional chrome and chrome-nickel coatings we also offer thermal sprayed coatings (Ceraplate) and overlays applied by means of plasma welding processes (Ultraplate). 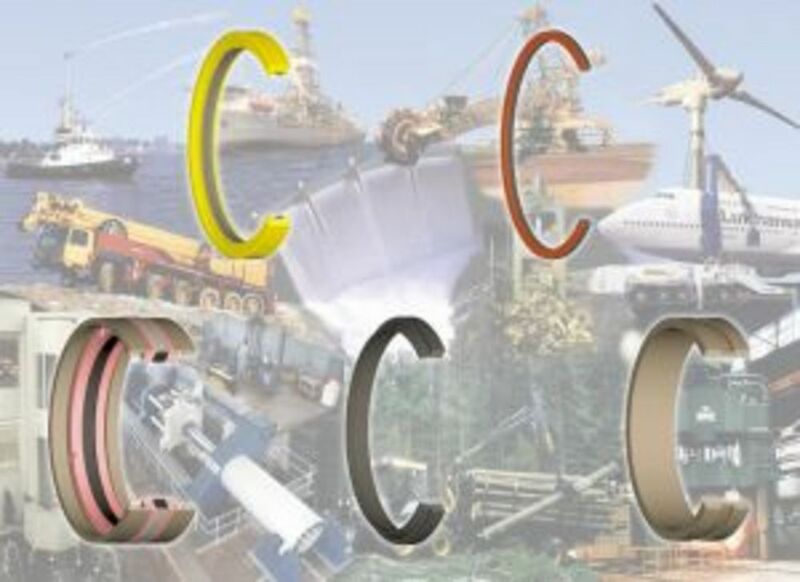 Important contributory factors to the expertise of our company are our coating machines, qualified employees, our know-how and the continuous refinement of the surface technologies. 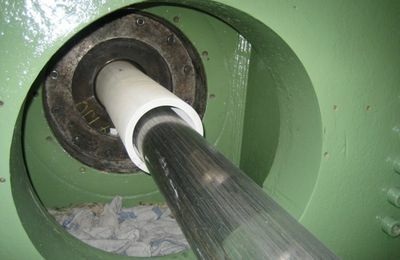 In addition to the requirements that result from the individual application of the hydraulic cylinders, the interplay between sealing and guide elements and the piston rod surface is also significant. 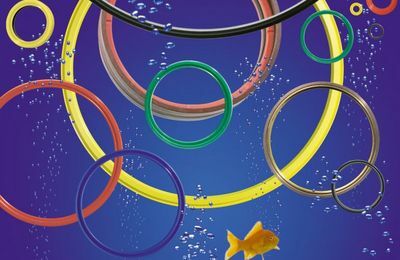 In order to produce optimum running surfaces for the sealing and guide elements, honing and polishing processes are used for all types of coating.